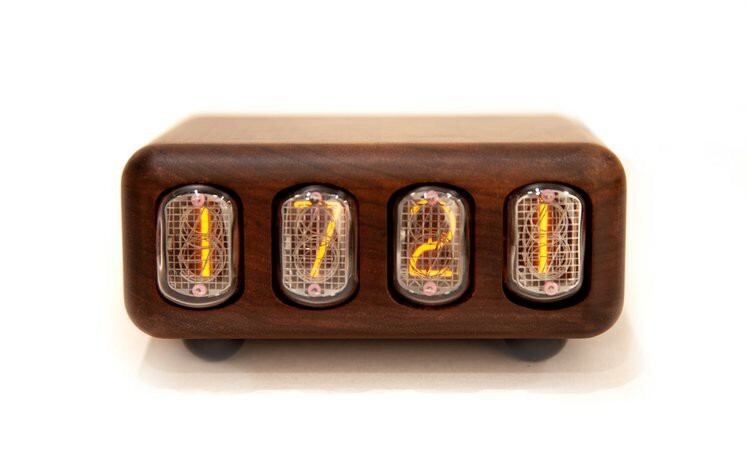 The most popular use for Nixie tubes these days is in clocks, and for good reason. Nixie tubes really aren’t practical from a technological or fiscal standpoint anymore, but they still look very cool. That makes them perfect for devices where aesthetics are important, like a clock that you actually want to display on a mantle. 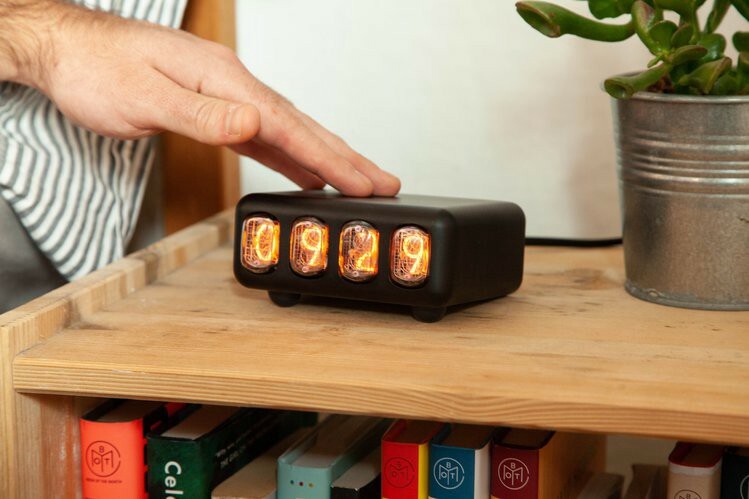 Nixie Tap is a new designer clock for minimalists that puts aesthetics at the forefront. Nixie Tap recently launched as a crowdfunding campaign on Crowd Supply, which will be running for more than another month. Unlike many Nixie tube clocks that aim for an elaborate steampunk or cyberpunk style, Nixie Tap is as minimalist as it gets. There is a simple enclosure and four visible Nixie tubes, and that’s it. Basically, it’s what you would have got if you had asked Dieter Rams or Jony Ive to design a Nixie tube clock. But Nixie Tap isn’t just a pretty face, it is also WiFi-connected and has a number of functions thanks to a built-in ESP8266. All you have to do is tap the top of the clock — hence the name — and a capacitive touch sensor will trigger a mode change. Those modes include the time, date, and current cryptocurrency prices. And, because it’s open source, you can program your own functions to make Nixie Tap do whatever you like. Nixie Tap is available in two styles through the Crowd Supply campaign: walnut or black anodized aluminum. Both of those are $325. But you can also get a DIY kit version for just $99, which doesn’t come with an enclosure so you’re free to 3D print your own. 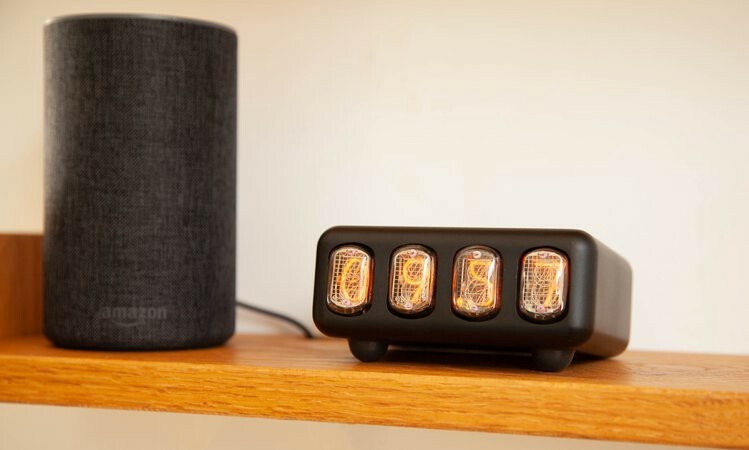 A New Open-Source, WiFi-Connected Designer Nixie Tube Clock was originally published in Hackster Blog on Medium, where people are continuing the conversation by highlighting and responding to this story.